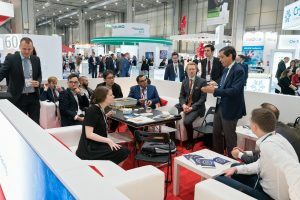 Witness sophisticated procedures, learn new techniques and discuss their implications on everyday practice with experts! Can it get any worse? Learn how experienced experts have solved their biggest nightmare in the OR! Severe bleeding and a crashing patient – Present your own critical case and ask for expert advice from well-known senior surgeons: how would they have proceeded? Do you think there is more in life than clinical routine? Have you ever implanted an ECMO in a desert? Have you heard of virtual reality for surgical training? Think Outside the Box ! Are you ready for the challenge? Compete with teams from all over Europe in a thrilling “Jeopardy” session and show us what you know! 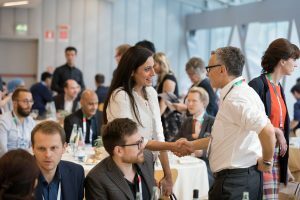 The winning team is going to the meeting of the STS to compete with American colleagues. 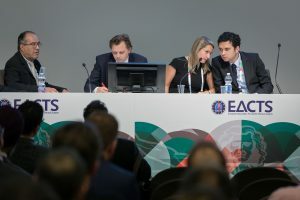 Each team member to provide a letter of eligibility from their head of training, which includes a commitment that they can attend the EACTS Annual Meeting and the STS Annual Meeting (should they win). Each team member will be required to take an individual online screening examination and answer 60 questions in 20 minutes. 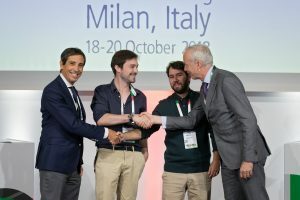 The top 4 national teams will compete in Milan. The winning team will go on to compete at the STS Annual Meeting. “Cardiothoracic surgery is a very competitive field that historically took the brightest medical graduates. Sometimes, as modern residents, we often avoid the theoretical side of our speciality to focus on the more practical aspects until it comes to exam time, when we find it’s too late. The EACTS Jeopardy competition is a fun way for residents to bridge that knowledge gap in a competitive and rewarding way. 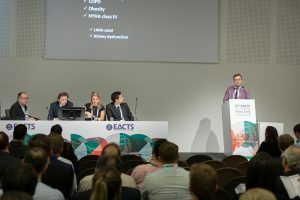 Based on the popular family American quiz show, teams of 2 residents who have been shortlisted from a gruelling timed online test (based on the American Board Exams) compete against other members of the European and Asian community to answer challenging questions on anatomy, physiology, the history of cardiothoracic surgery and operative techniques. The successful team wins a trip to the STS Competition in America. Have lunch with us! 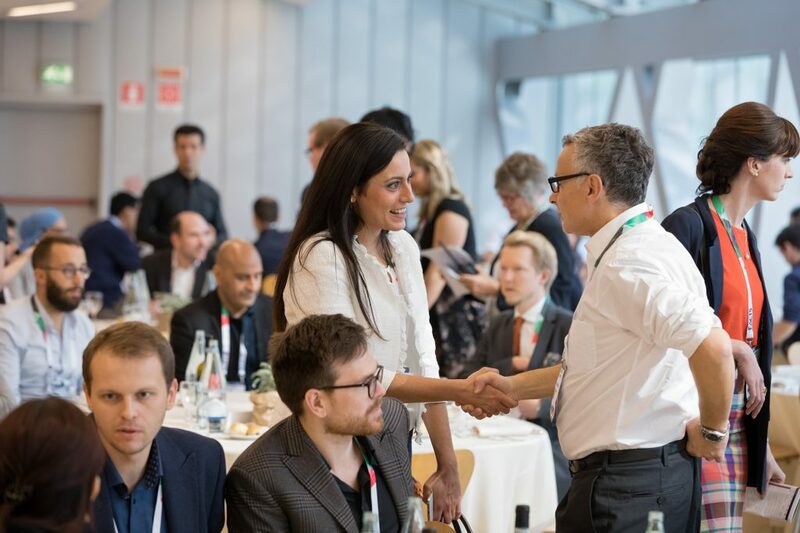 Seize the opportunity to discuss about emerging fields and the future of cardiothoracic surgery with renowned colleagues at lunch. Join our career development session and learn from experts in the field how to promote your career with clinical and research fellowships abroad and profit from surgical mentoring! 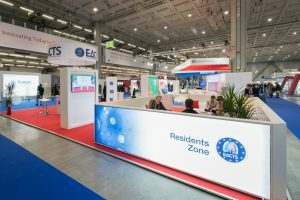 Stay informed about EACTS Residents activities and the famous Residents social program! 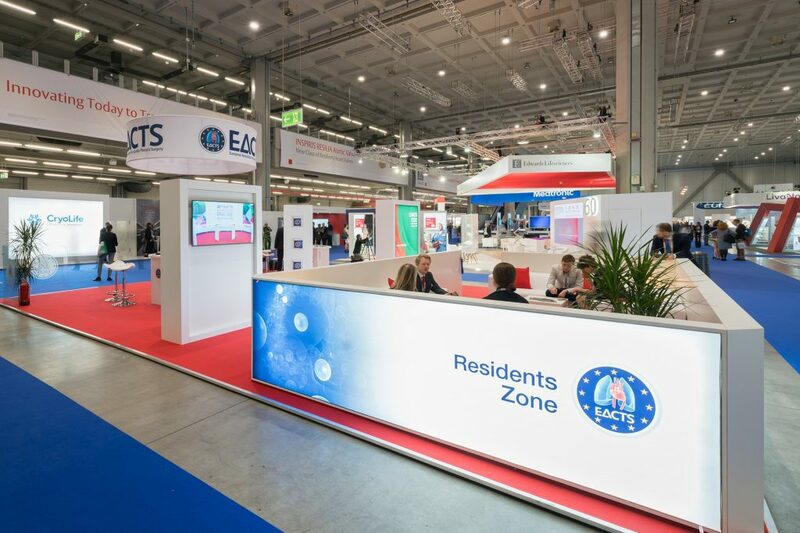 To learn more about EACTS Residents’ activities Sign-up to receive EACTS email.